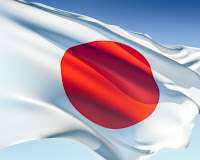 Here is a short collection of articles on the hedge fund industry in Japan. I am always looking for more valuable online tools and resources to add to these geographical hedge fund guides to the hedge fund industry. If you have a white paper or PowerPoint that I can include here please send me an email and I will post it for everyone's benefit.